Paul Katz leads a masterclass with UVic School of Music cello students. 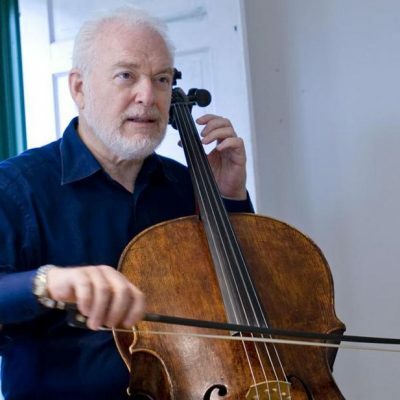 Katz is the legendary cellist of the Cleveland String Quartet, Professor of Cello at the New England Conservatory of Music and the creator of the inspiring CelloBello website. Katz will also present a chamber music masterclass on Tuesday, February 26 at 7pm and a career talk on Wednesday, February 27.